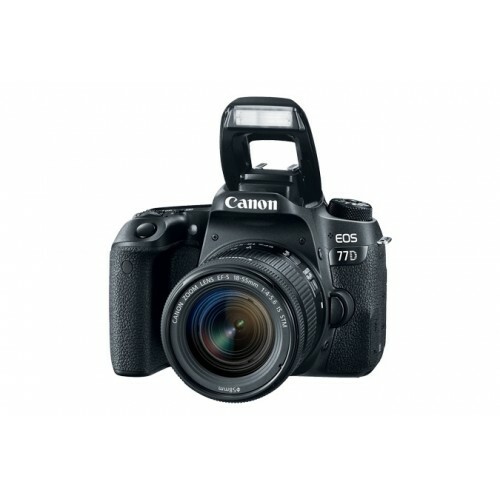 Batteries Battery Pack LP-E17 x 1 With the AC Adapter AC-E6N and DC Coupler DR-E18, AC power operation is possible. 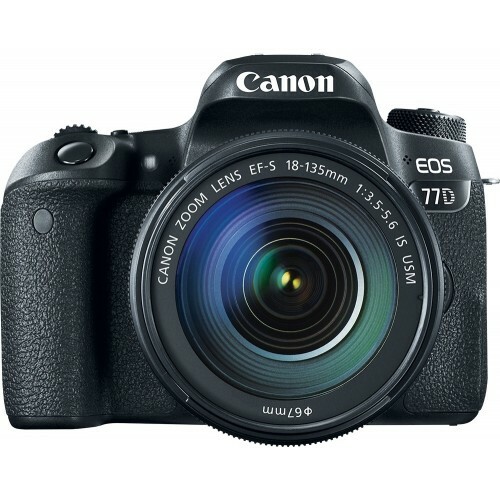 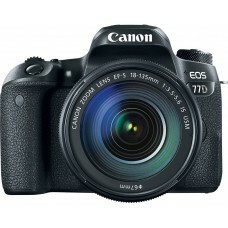 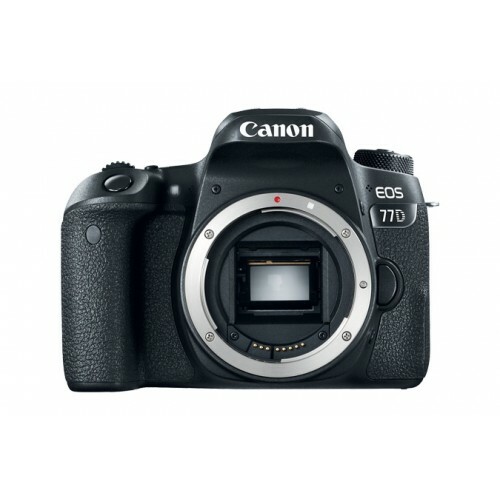 Canon EOS 77D DSLR CAmera 24.2MP APS-C CMOS sensor and DIGIC 7 image processor are used to deliver high sensitivity.A flexible native ISO 100-25600 range, which can be extended to ISO 51200, suits working in a variety of lighting conditions, and the processing capabilities minimize noise for notable clarity. 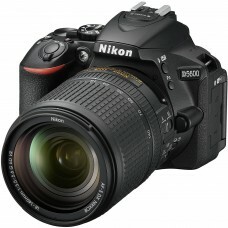 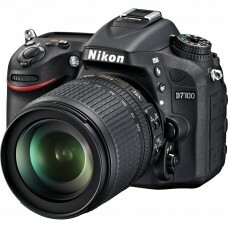 The processor also contributes to a fast 6 fps continuous shooting rate for photographing fast-moving subjects. 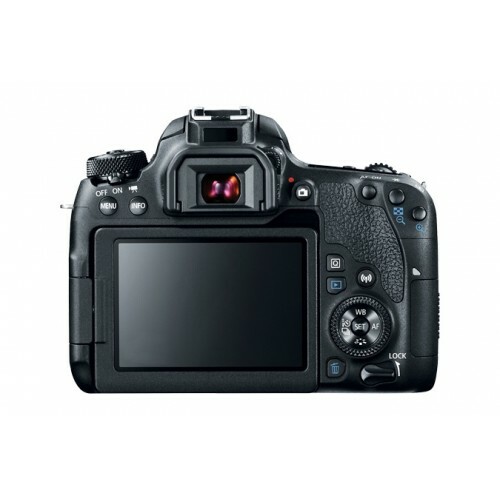 Benefitting stills shooting with the optical viewfinder, a wide-area 45-point all cross-type phase-detection autofocus system provides quick and precise focusing in difficult lighting conditions.In addition to stills recording, the 77D also supports Full HD 1080p video recording at up to 60 fps in the MP4 format with IPB compression, or 30 fps in the MOV format with ALL-I compression when making in-camera time-lapse movies. 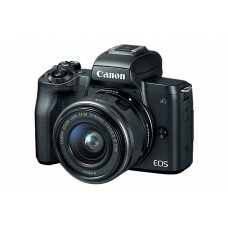 Video recording is benefitted by the inclusion of Dual Pixel CMOS AF and the Movie Servo AF focusing functions, as well as the touchscreen design of the LCD monitor for intuitive control.Included LP-E17 rechargeable lithium-ion battery provides approximately 820 shots per charge.This Canon DSLR camera provides 01 year warranty.